Warmth for You – original collage by iHanna, February 2013. I am offering it up for sale. I hope you like it. Because: As much as the growth of collage box makes me happy it makes me even more happy when I get to ship a collage to someone who appreciate it as the artwork it is meant to be. Hence I will, Plowman style, offer this one for sale for now. 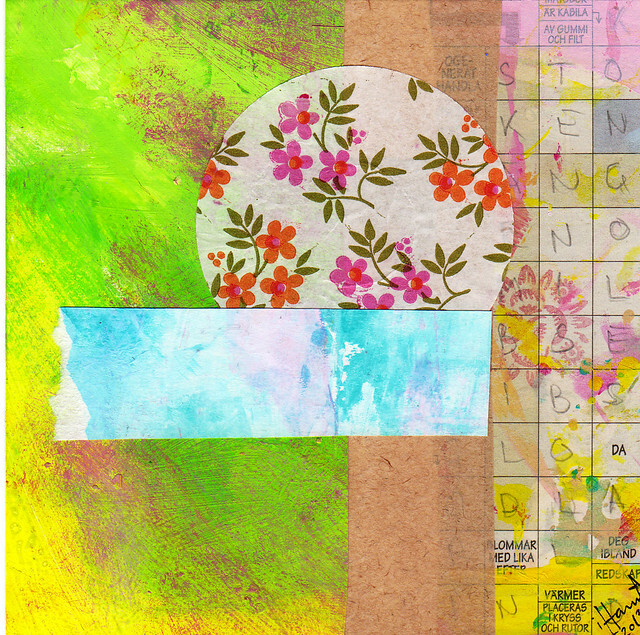 It’s Wednesday and my 7 collages for the 365 Project is done, but not scanned yet. If I can manage I will post them later this week. This entry was posted in Collage and tagged 365in2013, square collage. Bookmark the permalink.